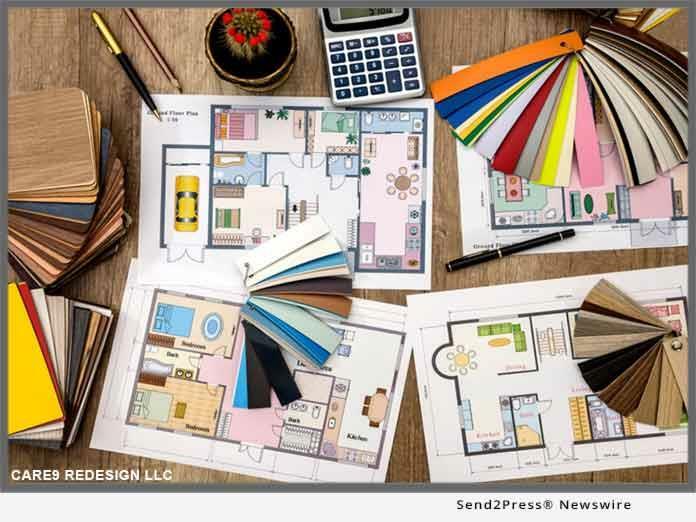 (MENAFN - Send2Press Newswire) HAVRE DE GRACE, Md., Feb. 11, 2019 (SEND2PRESS NEWSWIRE) — Care9 Redesign Home Staging, a Havre de Grace, Maryland based professional home staging and interior redesign firm, has taken their design services digital. Their e-design services now allow clients from anywhere in the world to get expert advice on staging and redesigning their home's interior while still enjoying the satisfaction of do-it-yourself project completion. The benefits of e-design are numerous for the busy and budget conscious do-it-yourselfer. Since all transactions are online, clients save time by not having to find time in their schedules to meet with a designer. Additionally, clients save money by not having to pay the designer's time to shop for the products featured in the design plan—the provided plans allow the client to shop for the products themselves. To learn more about Care9 Redesign Home Staging and their e-design services, visit the firm's website at https://care9redesignhomestaging.com/ . For more information about Care9 Redesign Home Staging, visit their website at https://care9redesignhomestaging.com/ .